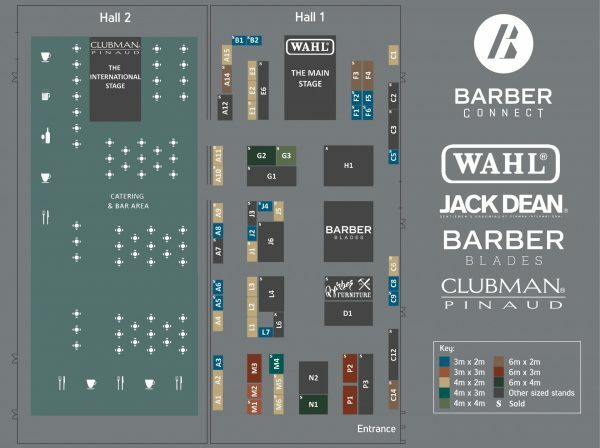 Spaghettis is a one stop shop for all things barbering and men's clothing. The shop is based in Lazio, Italy and is well renowned for its alternative yet traditional approach to Italian barbering. Scissorhands 2018 are continuing to develop their scissor product and technique, heading forward within the industry. Making the art of cutting much more simple and comfortable, achieving great haircuts with rewards for both the client and Barber/Gent’s stylist. Surgi Corp Intl LTD is providing the finest Japanese Shears to national and international clients across the globe. We are privileged manufacture and retail quality products. We recognize that our first priority is maintaining positive customer relationships. We provide a wide range of Professional Barber and hairdressing products that best fulfill our customer's requirements for quality and value. At Surgi Corp Intl, we take pride in our history as a long-standing, successful company, while working to improve the communities in which we live. Finally, we strive for continual improvement and design technology. Surgi Corp Premium Series Shears are covered by lifetime manufacturer warranty with 12-month accidental drop warranty. Try our shears, you got 30 days satisfaction guarantee.